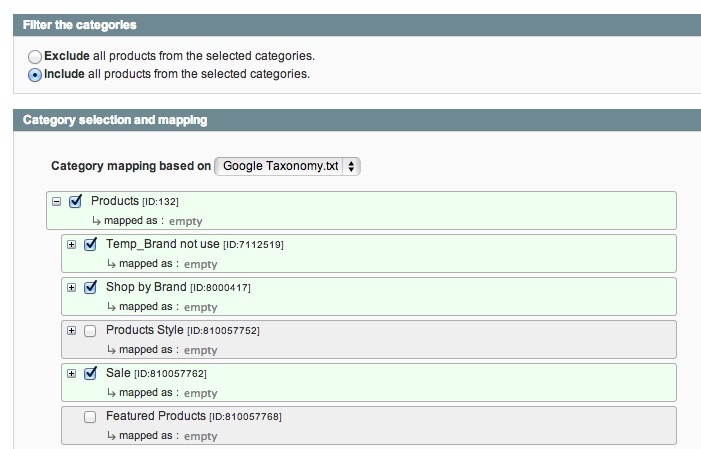 Learn how to configure Wyomind's Data Feed Manager extension for Magento which supports such shopping engines as Google Shopping and NexTag. At Groove, we’re big fans of leveraging product data feeds with our eCommerce clients to maximize their omni-channel revenue potential. 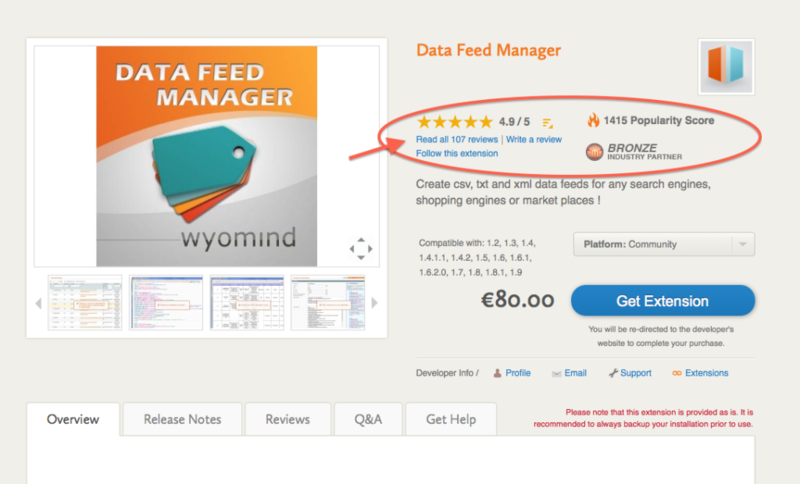 For Magento clients in particular, Wyomind's Data Feed Manager extension has become our go-to choice for data feed tools as it offers a low-cost, truly robust solution for quickly integrating with a variety of today’s shopping engines. 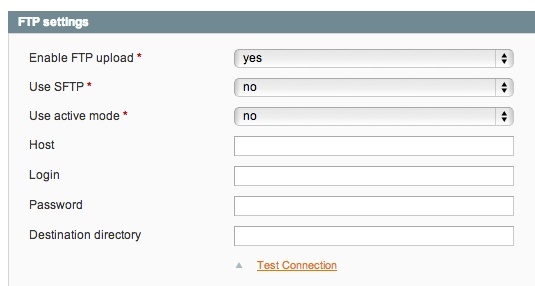 In this blog, I’m going to walk you through the reasons why we like Wyomind's Data Feed Manager along with the steps necessary to configure this extension for Magento. 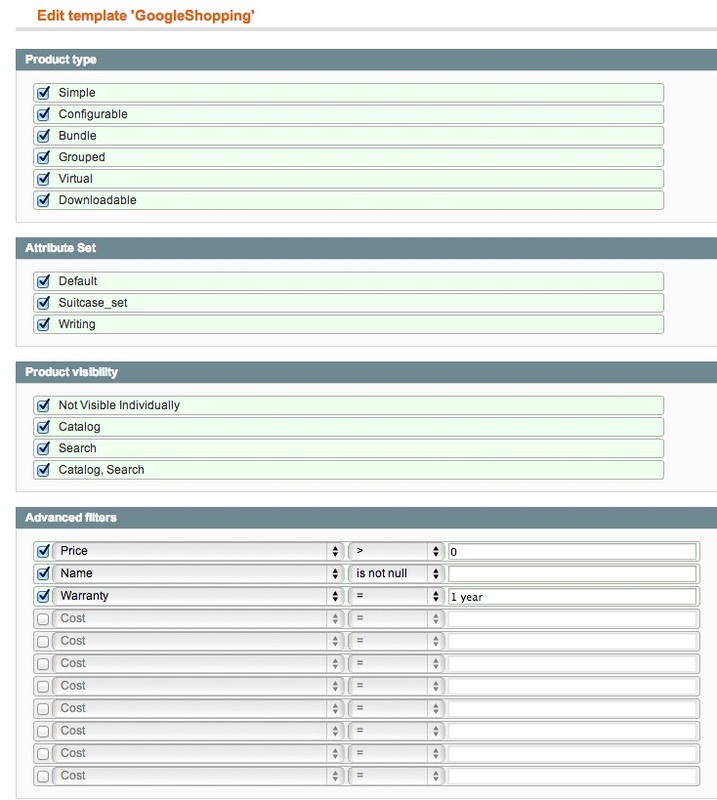 Preface: Why Choose Wyomind's Data Feed Manager? Now that I’ve covered why we really dig Wyomind's Data Feed Manager, let me walk you through the steps needed to get this in place for Magento. First, you need to purchase and install the Data Feed Manager extension for your Magento storefront which you can do here. If you’re looking for a little help with installing a Magento extension, you can reference this past Groove blog to keep you on track: "Developer's Toolbox: A Guide for Installing Magento Extensions." Note that you have the ability to buy the extension in bulk for multiple domains in case you’re looking to implement this across more than one Magento installation. Assuming that you want to export your entire product catalog into your designated shopping engines, you’re all set and don’t need to do anything further with configuration. 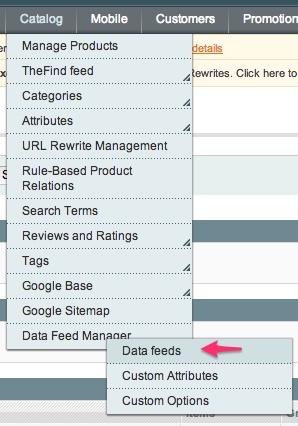 If, however, you want to take advantage of Data Feed Manager’s ability to customize your feeds (i.e. select only certain products for export), keep reading. It's important to note that by default, all categories are included in the export. In my opinion, the ability to control filter options is where Wyomind truly shines. Manually configuring a feed to pull data based on specific parameters can easily become a huge, daunting task, particularly if you have a large catalog. Yet Wyomind's Data Feed Manager automates this process in a way so that anyone, no matter how inexperienced with development or data feeds, can do this task easily and quickly. Again, BIG thumbs up to Wyomind – see above GIF for a visual representation of my feelings. Hopefully after reading my guide, you have a better understanding of Wyomind's Data Feed Manager extension and the process of configuring it for Magento. Again, this has become our go-to choice for data feed tools at Groove because of its low cost, ease-of-use, and robust feature set, along with Wyomind’s great customer support and extension documentation. Need help with initially configuring Wyomind's Data Feed Manager or want to learn more about leveraging data feeds to boost your omni-channel revenue potential? Don’t hesitate to contact us, we’d be happy to chat!